Strike when the iron is hot. The same can be said about current ecommerce industry as there is a tremendous untapped potential in it. The retail ecommerce sales in the US are projected to grow nearly 200% by 2019. 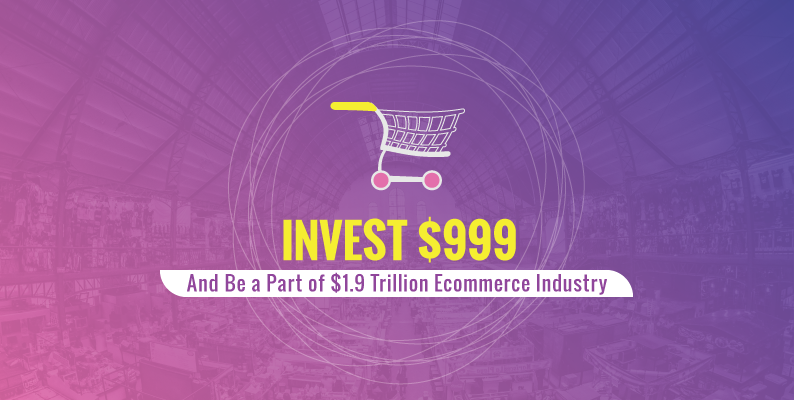 To be a part of this growing ecosystem, entrepreneurs should consider starting their own online ecommerce business to make huge money. But, where to begin? To gain a competitive edge, the selection of an ecommerce platform plays a major role. By choosing the right platform, most of your problems related to operations, management, scaling, etc. will be addressed efficiently. Developed to address the aforementioned problems, the GoQuick plan of YoKart has a proven track record of helping entrepreneurs launch their multi-vendor ecommerce website within a matter of days. Let’s look at how YoKart can assist you in your journey to establish a profitable ecommerce marketplace. Starting a new business means facing a completely new set of challenges. Tons of information is available online that talks about solving these challenges, but most of the solutions are unable to address the problem as the information is written keeping a broad audience in mind. Discussed below are some problems faced by entrepreneurs who specifically want to enter the ecommerce ecosystem and the role of YoKart in solving the challenges faced by these entrepreneurs. Most features of YoKart explained below are accompanied by a tutorial video to show you its proper usage. How YoKart Helps Create Awareness? Most of the consumers land up on an ecommerce marketplace via search engines, which makes SEO an important aspect of any ecommerce marketplace. To begin with, consider checking the on-page SEO elements of your ecommerce website, such as meta descriptions, titles, etc. YoKart has been built from the ground up to keep SEO as a major component. It has a wide array of SEO features that make it a formidable product. YoKart not only allows the optimize SEO of product pages but also other content pages. Offering discount is an essential aspect of a marketing campaign. YoKart enables you to offer discounts while keeping every single detail in mind. It lets you mention start date and end date of the discount coupon code, discount value, and more. Discounts and offers have become a core part of any ecommerce marketplace, and YoKart ensures that the marketplace owners find it easy to manage this feature without any hassle. An affiliate user can be added from the affiliates menu in YoKart. It’s commission settings can be changed under the settings menu. 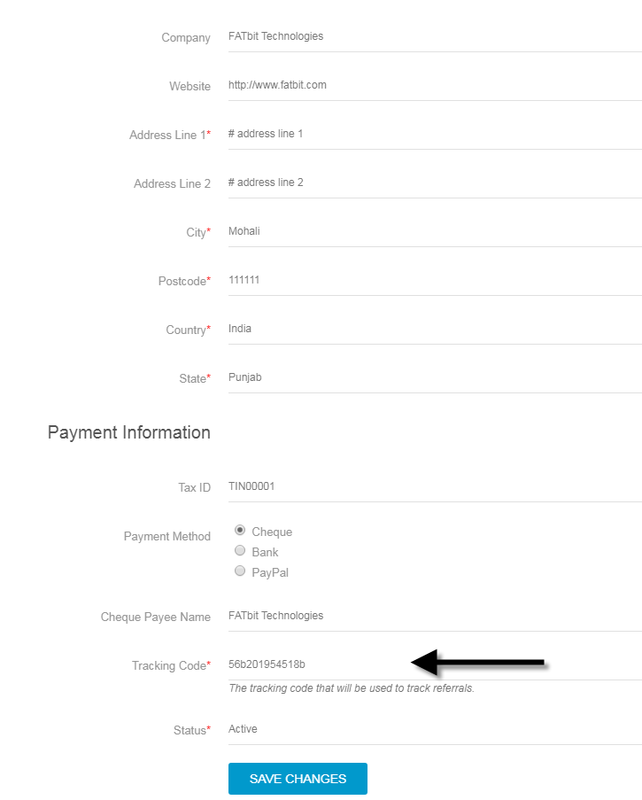 When an affiliate user is created, a tracking code is allotted to the user, which can further be used to track the commission. YoKart offers a seamless way to add and manage all the affiliates, making it easy to expand your marketplace. YoKart provides a blogging platform built into the system, which can be used to spread awareness about your marketplace. It comes with an advanced text editor, which supports both WYSIWYG and HTML editing. Furthermore, it offers fields to mention the meta title, keywords, and description. Knowing How the Marketplace is performing? Knowing how well your marketplace is performing is essential to make informed decisions, such as inventory forecast, marketing strategy, etc. Consider a scenario, where a user desperately needs a product, but when the order is placed, “Out of stock” is showed. This harms the image of your brand making the user turn to one of your competitors. The YoKart admin dashboard gives you in-depth information about sales, visitors, traffic, social media, etc. With such an extensive overview of your marketplace, you can make better decisions and run your ecommerce business in a sustainable way. The report feature provides extra information about sales, users, products, shops, tax, commission, and affiliates. The statistical information provided by YoKart admin dashboard provides a good overview of the marketplace, but to get complete information, you can check the report feature. How to migrate product data from current ecommerce website to YoKart? The number of products on an ecommerce marketplace can easily surpass 1000, which makes it difficult to add these products manually in the database. YoKart addresses this problem by offering an import and export feature, which is the perfect tool to update information in bulk. YoKart’s import and export feature supports multiple file formats, such as Microsoft Excel’s XLSX and Libre Office’s ODS. 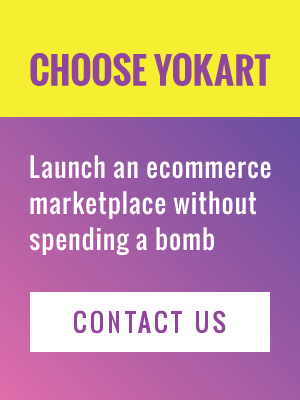 How will users pay on YoKart? YoKart offers you the flexibility to choose from more than a dozen payment gateways. It comes with Authorize.net, PayPal, PayU Biz, bank transfer, CCAvenue, Omise, Khipu, Paytm, Razorpay, Citrus, Stripe, Twocheckout, etc. To make payment simpler, YoKart comes integrated with PayPal adaptive system, which makes paying one-to-many payments an easier task. 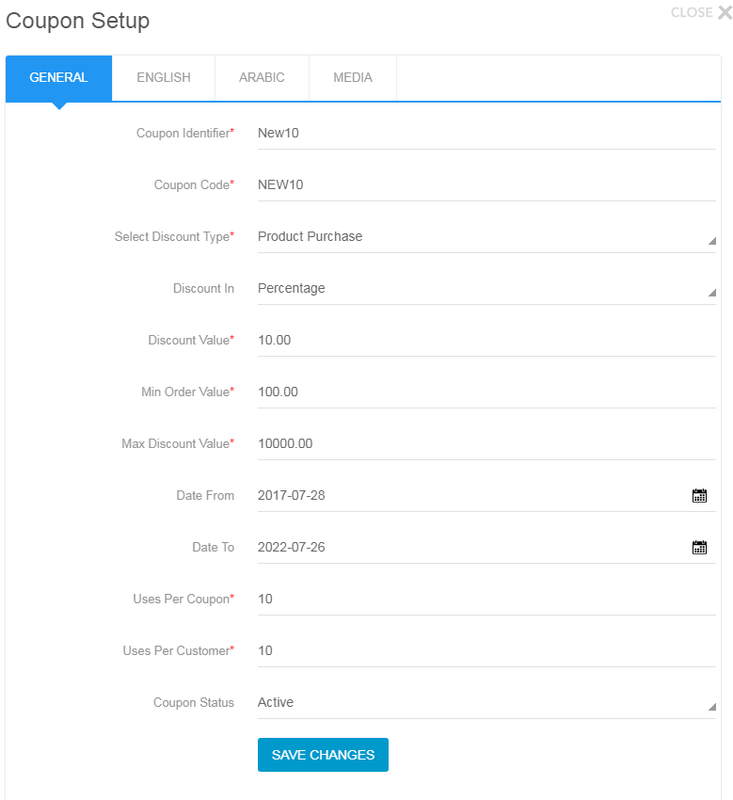 Consider a scenario, where a user adds products from different vendors in the checkout cart. Upon successful completion of the order, the admin’s commission and each vendor’s payment is distributed automatically. Note – Additional payment gateways can be integrated. YoKart enables you to do a lot more than the above-mentioned features. It lets you customize the look of the marketplace with its theme management feature, send customized email notifications, manage product reviews, and more. To start with, make sure you have a domain name and a Linux hosting with complete LAMP stack from the service provider of your choice. The minimum hosting space required to host a marketplace should be more than 2GB. After you have placed an order for YoKart GoQuick package, the YoKart team will contact you and get you onboard on the company’s project management system, BIZixx. BIZixx and Skype will be the primary mediums for communication with your dedicated business analyst, who will keep you updated with the project’s progress. Note – In case, you need assistance setting up your marketplace, the YoKart team can set it up on your server at no additional cost and also provide one-year free technical support. Conclusion – As per statistics, most ecommerce start-ups fail due to severe competition from large marketplaces like Amazon and eBay. However, failure is not an option for committed entrepreneurs, who want to implement their idea. The GoQuick plan of YoKart offers advanced features to enable you to implement your idea.